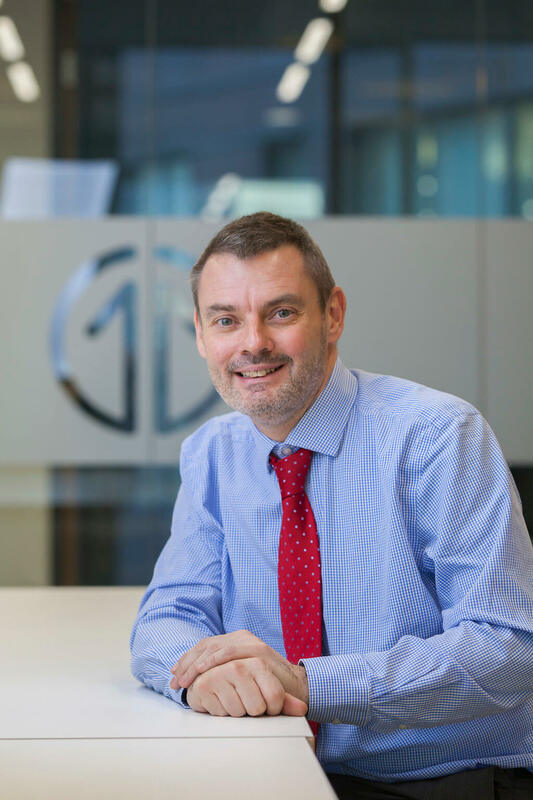 Interim Director of Strategy Jonathan Spruce invites you to have your say on transport investment in the North of England. Transport for the North set out an ambitious 30-year plan for improving transport connections across the North to drive economic growth last week. Apart from the chance to close the economic gap between the North and the rest of England, this Plan is the first of its kind and to ensure that investment is effective and meets the needs of people living in the North, the Plan is now open to public consultation until 17 April 2018. There are several ways to get involved, including contributing online or in-person at one of our engagement events. Transport for the North is travelling round the North of England holding more than 30 different events that will give the public the chance to have their say on the strategic investment priorities that will then be published as a final plan later in the year and submitted to the Government for ministerial consideration. Why do we need a Strategic Transport Plan? The Plan has been developed out of a necessity to deliver a radical change in the economy of the North. At stake is the potential to deliver a £100 billion increase in GVA and 850,000 additional jobs by 2050. An effective and efficient Northern transport network has the power to connect homes, businesses, improve access to jobs, health and education facilities and leisure opportunities. Building on the North’s prime capabilities of health innovation, energy, advanced manufacturing and digital, the strategic plan aims to connect the North’s assets, supporting businesses and improving the movement of freight and goods across the North and to ports and airports. With better connectivity from Bradford to Manchester for example, a young person starting out their career with a digital job in Manchester could make the journey on a daily commute. The choice of having the move to London for graduate roles does not need to be a foregone conclusion. This is a Plan that should excite people of all ages, with it presenting opportunities beyond transport. With this year being the Government’s ‘Year of Engineering’, it gives us the chance for a sea-change in skills and engineering in the North. This is all part of Transport for the North’s vision to create a thriving North of England, where modern transport connections drive economic growth and support an excellent quality of life. By creating a 30-year investment plan, it means that pupils in school now could be encouraged to move towards STEM subjects and play a part in delivering exciting improvements in the areas where they live. This has been possible due to civic and business leaders and transport operators working together with one voice to make sure the North fulfils its potential. Together, seven ‘corridors’ of opportunity have been identified in the plan, which are key to the North achieving its potential. For example, the ‘Southern Pennines’ corridor identifies proposed road and rail improvements from the Port of Liverpool to the Humber Ports, via Cheshire, Greater Manchester and Sheffield City Region, as well as strengthening cross-border movements into the East Midlands, whilst ‘Connecting the Energy Coasts’ explores ways to improve travel between some of the UK’s vital non-carbon energy and research assets in Cumbria, North Lancashire, North Yorkshire, the North East and Tees Valley. Alongside this is an emerging vision for Northern Powerhouse Rail, a rapid, reliable and resilient rail network between the North’s six biggest cities and other economic centres. This is accompanied by an updated Rail Strategy for investment in the North’s existing lines, stations, services and franchise operations, reflecting the planned integration of Rail North into Transport for the North in April this year. Currently, integration in public transport is poor and information around travel and fares is too complex for customers. The first aspect of Transport for the North’s work to deliver is a pan-Northern integrated and smart travel system that sees transport operators, local authorities and others in the North work to deliver a range of improvements to make information around journeys easier to find and quicker to plan and pay for. This sees a £150m investment in creating a smart card system on rail and delivering modern payment methods and planning tools on a multi-modal and multi-operator basis using emerging technologies. 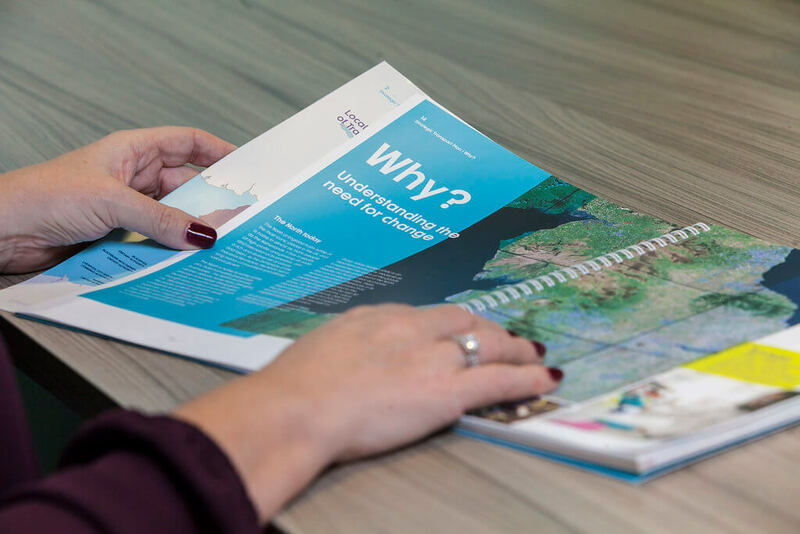 With estimated costs equating to less than £150 per northern citizen per year, or £2 – £2.3 billion per year, the investment priorities are backed up by research that links the regions capabilities and meets the historic gap in transport investment. The plan comes ahead of Transport for the North becoming the first Sub-National Transport Body in April, when the Department for Transport will begin to formally consider our plans when taking decisions about transport investment in the North.